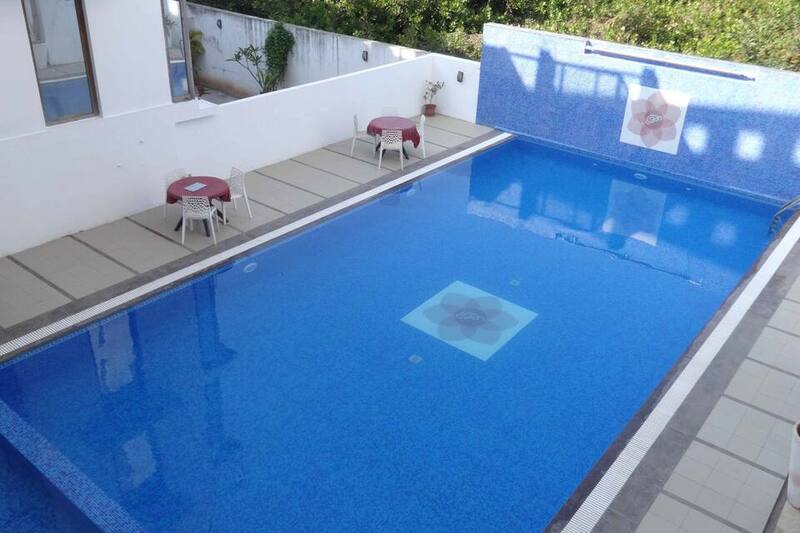 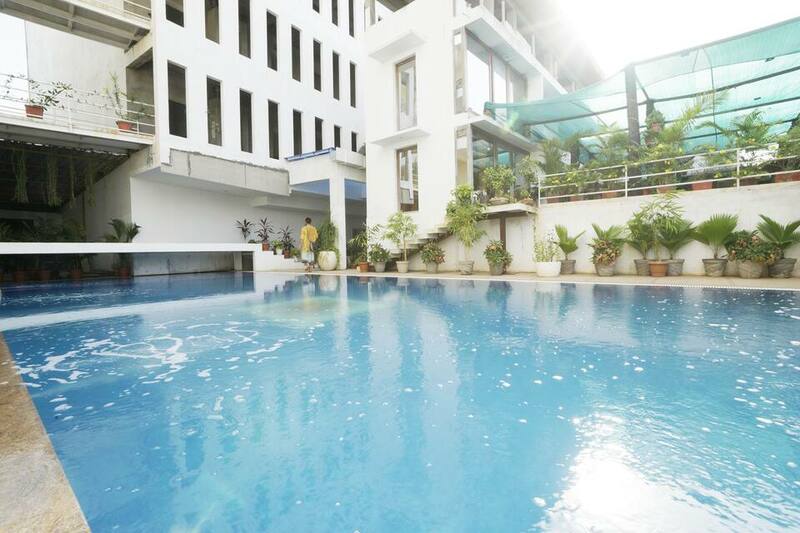 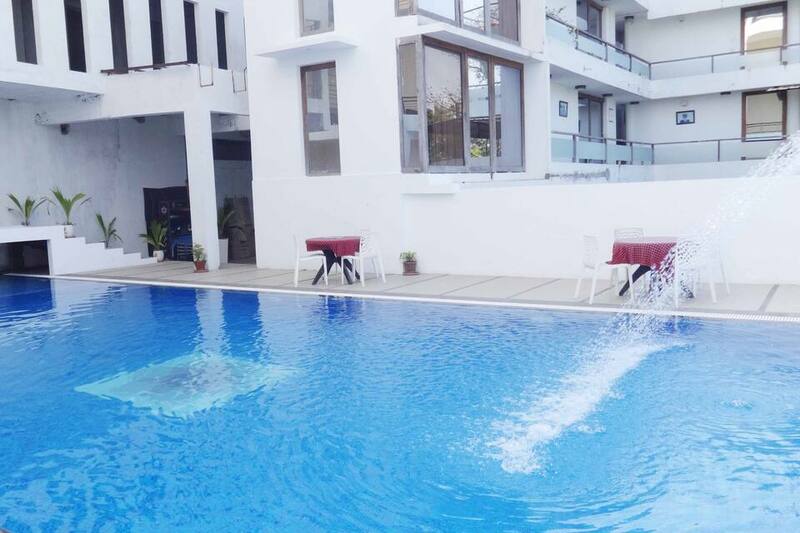 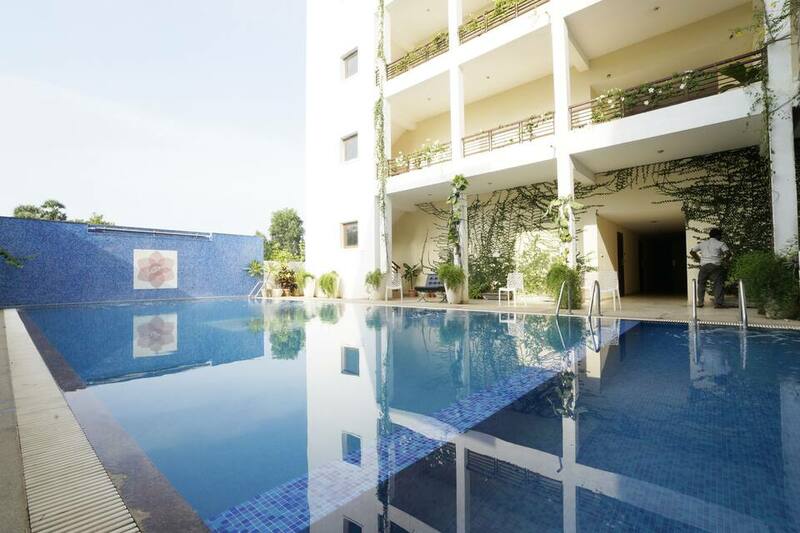 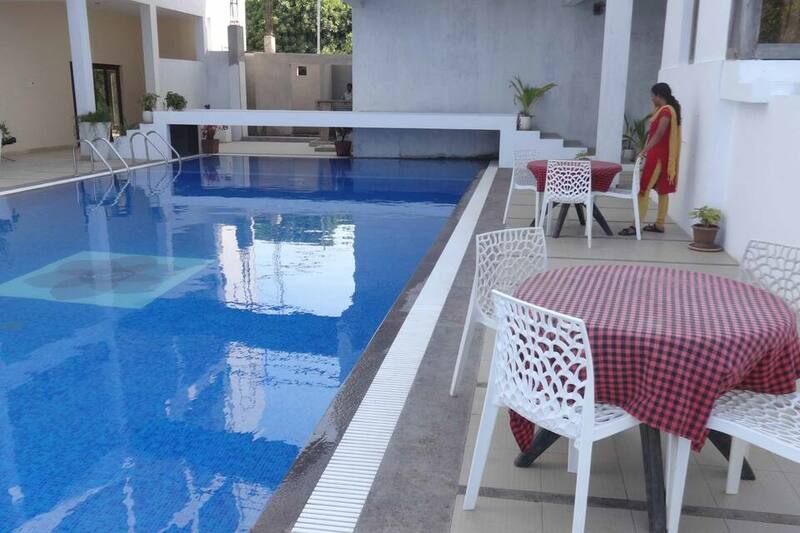 Situated in close proximity to the commercial district and tourist attractions, Purple Resorts has a rooftop swimming pool and a poolside dining area. 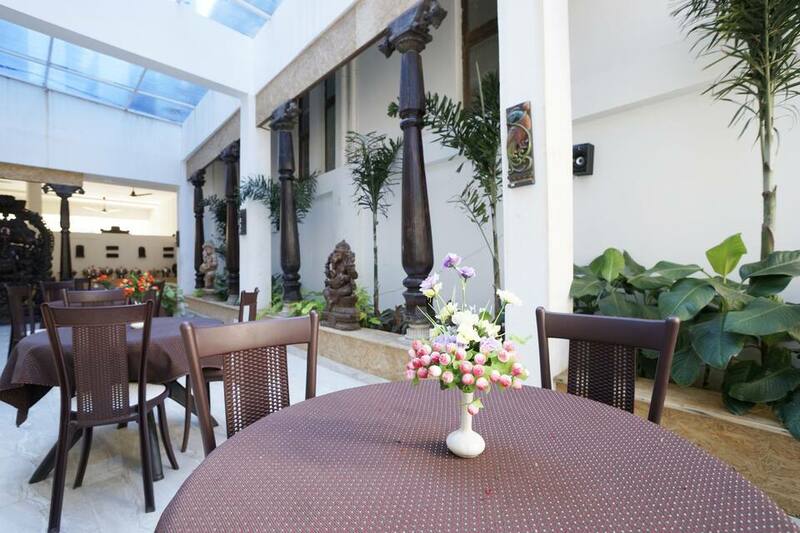 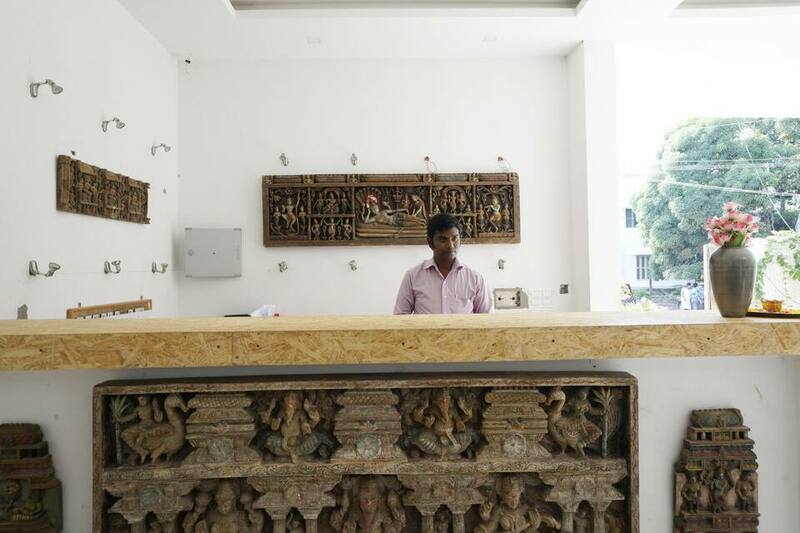 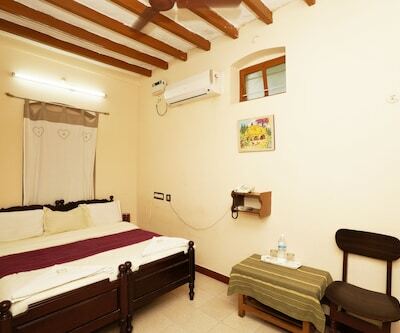 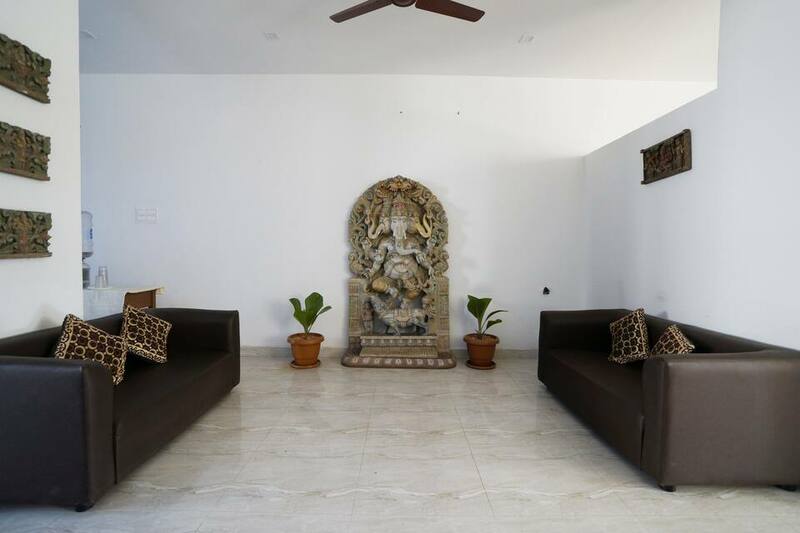 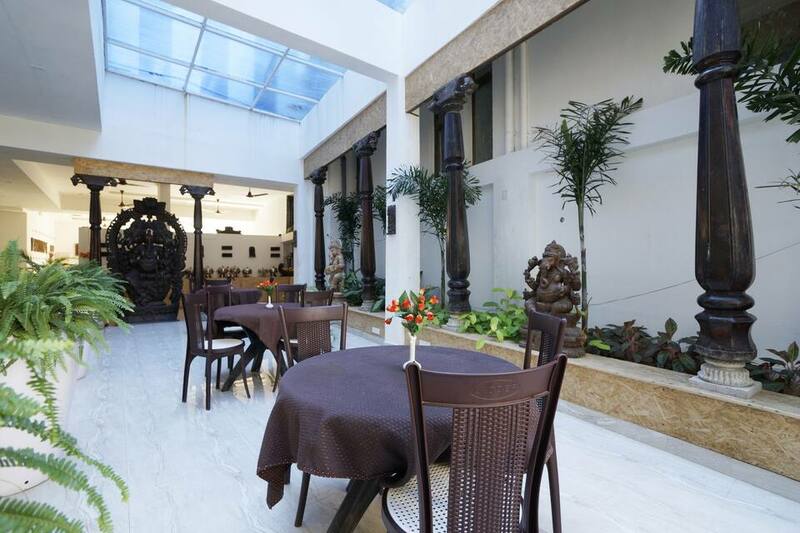 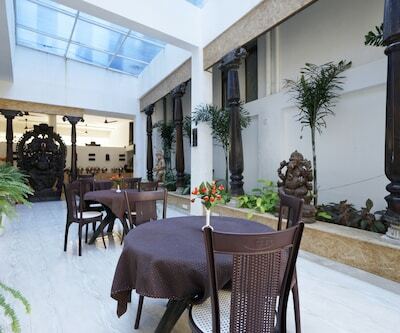 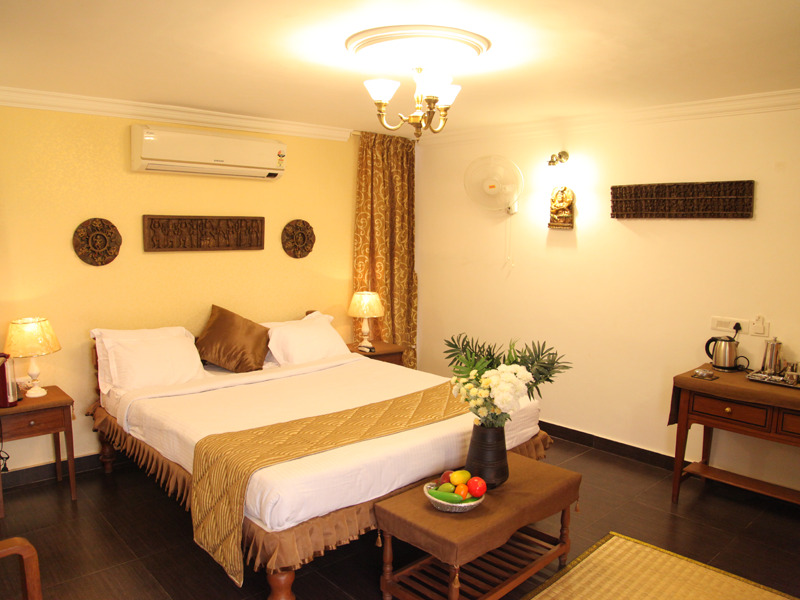 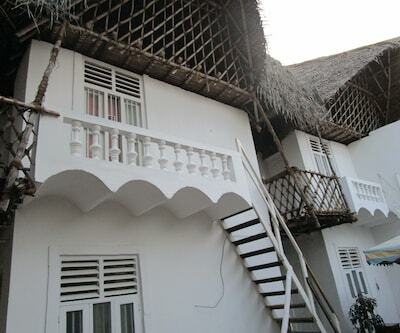 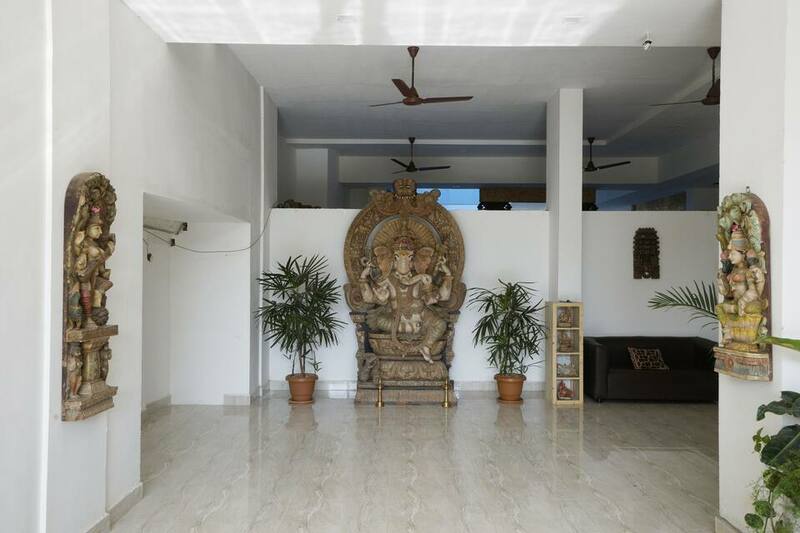 Offering Wi-Fi and breakfast service, this resort in Pondicherry is located at a distance of 7 km from the Karumariamman Koil Temple and 3 km from the Auroville Beach.It comprises of 60 spacious and well-kept rooms spread across 3 floors. 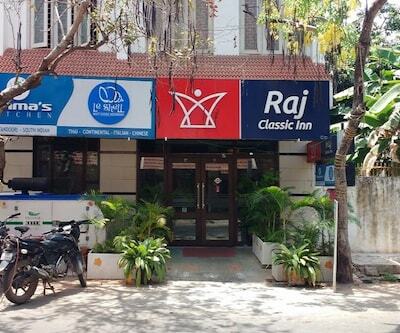 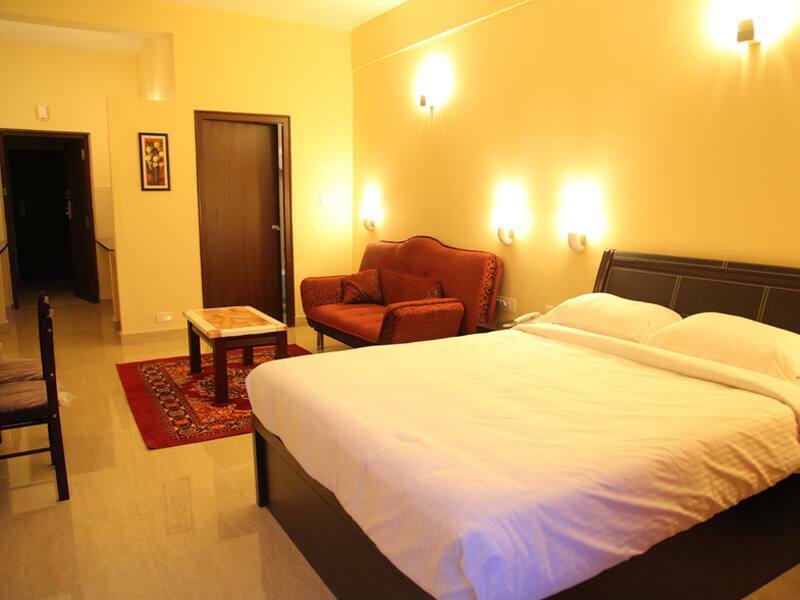 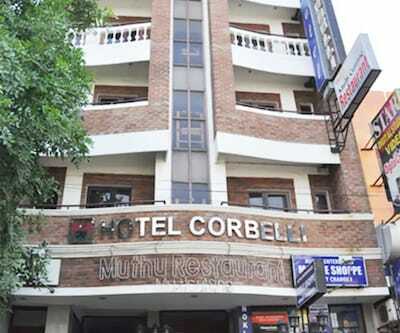 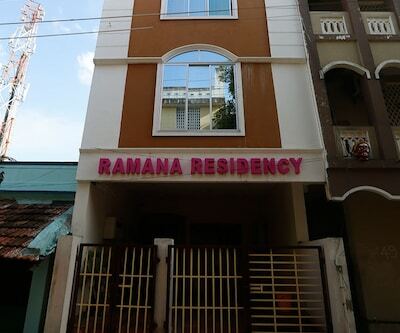 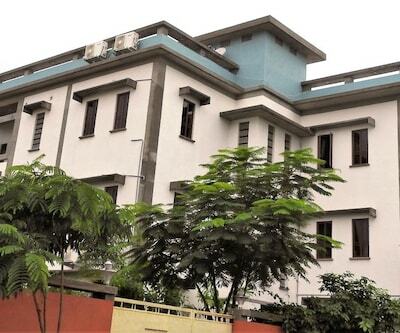 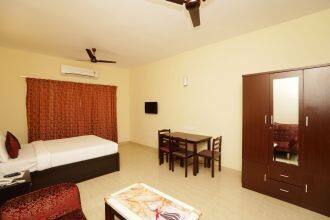 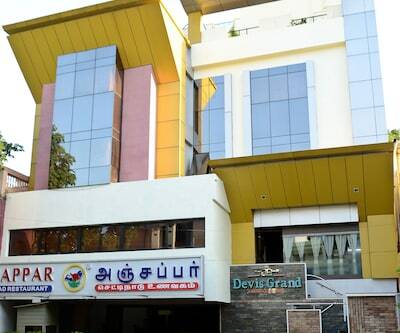 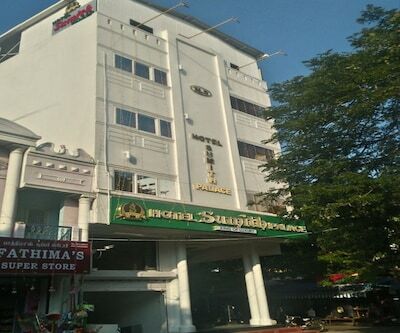 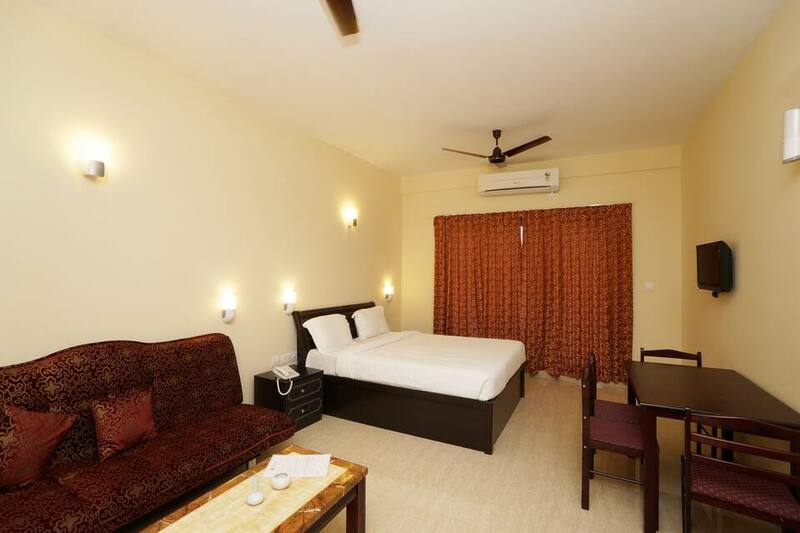 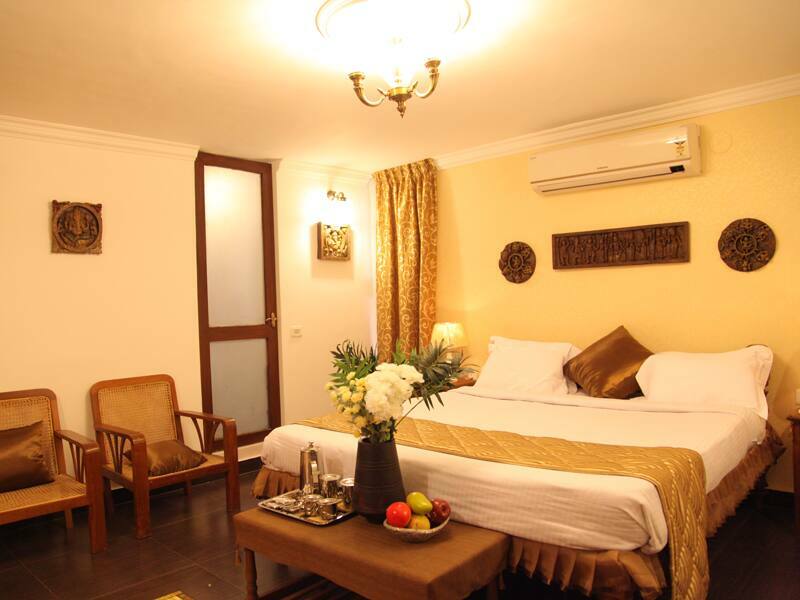 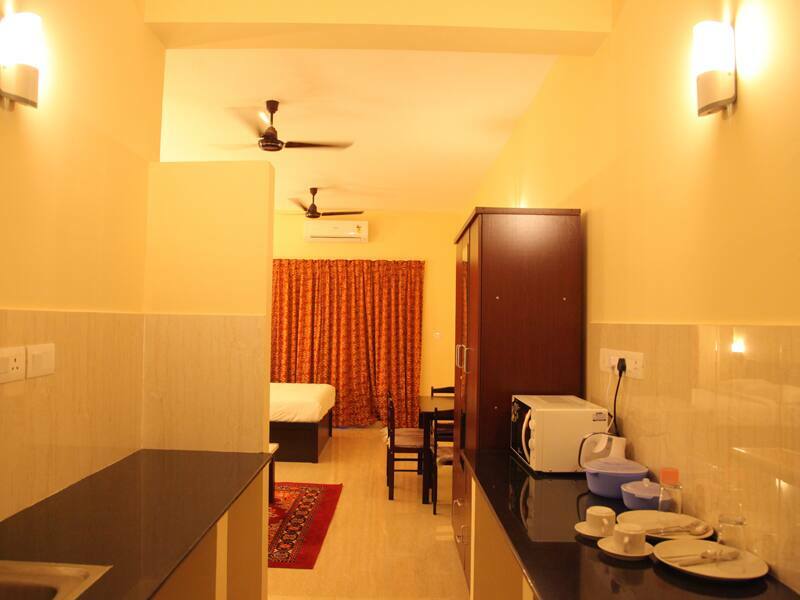 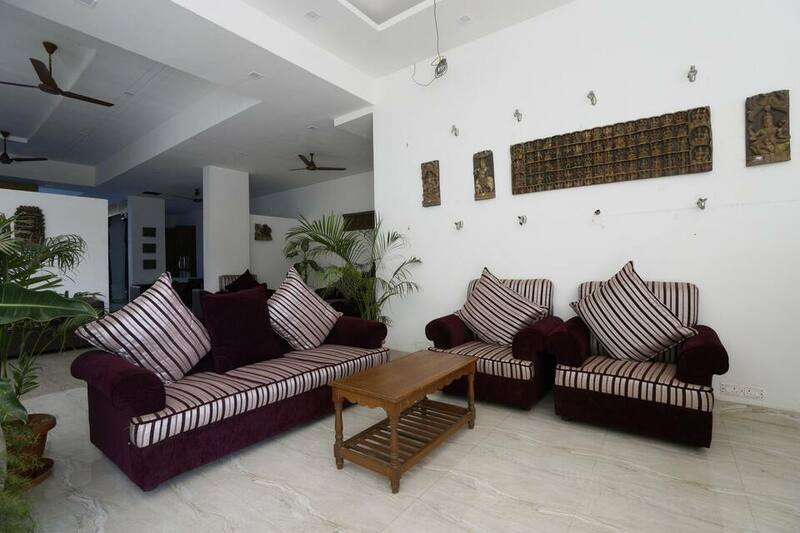 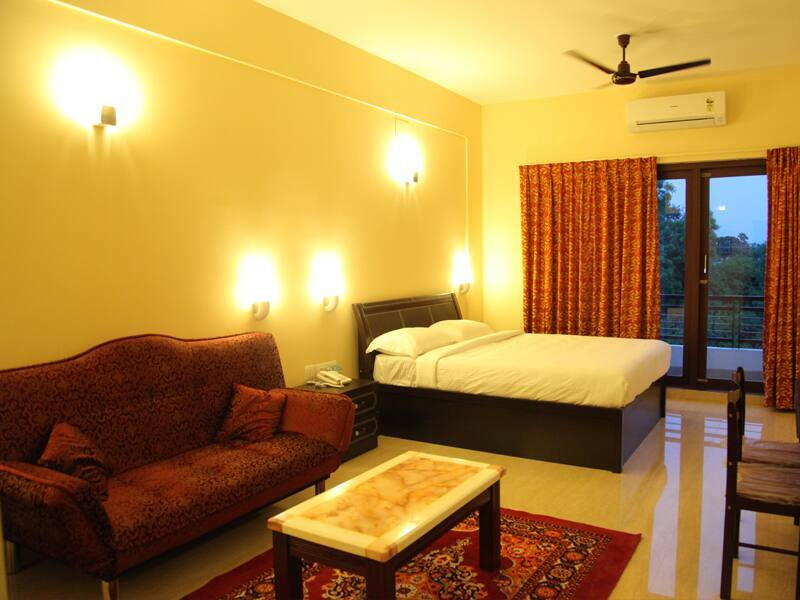 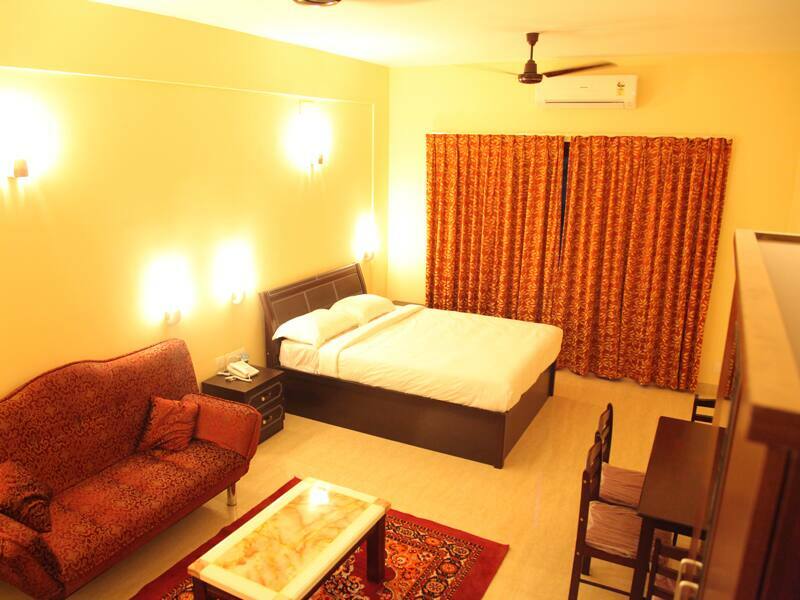 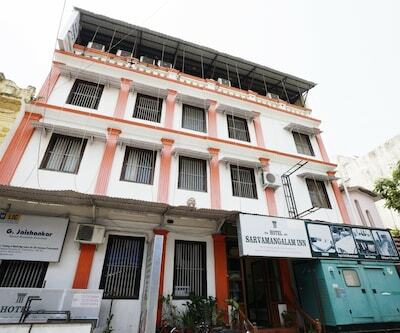 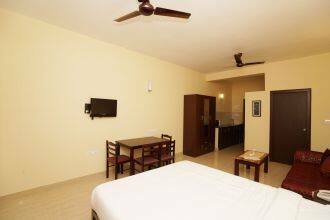 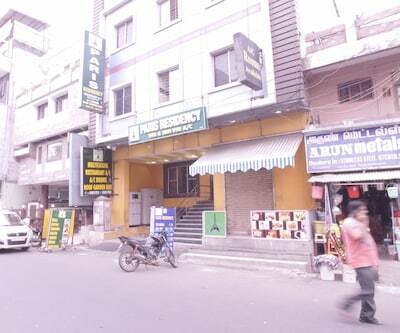 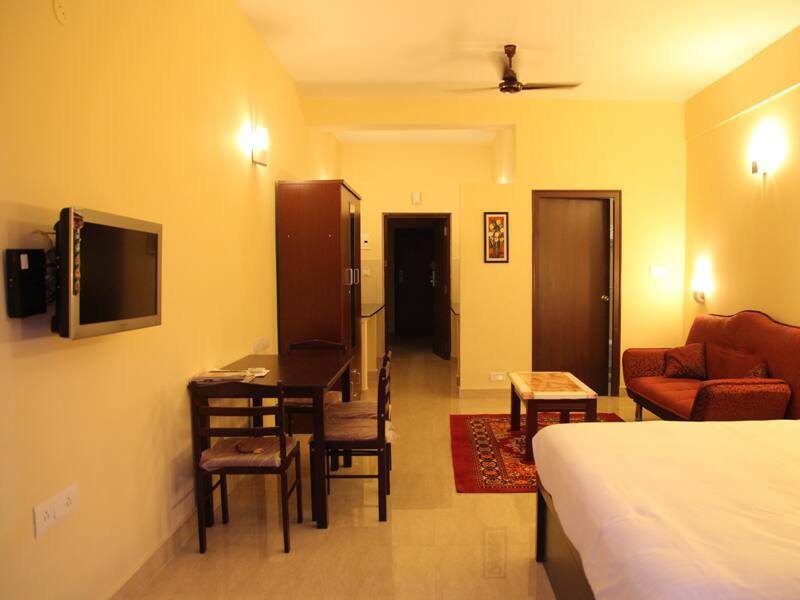 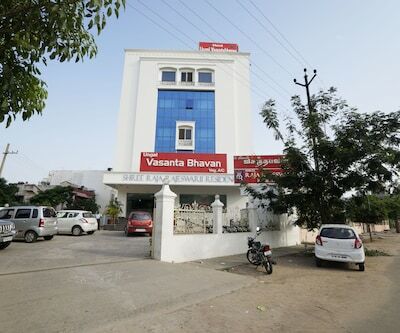 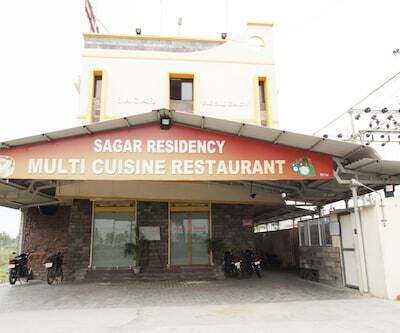 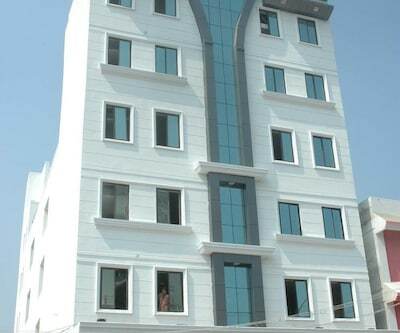 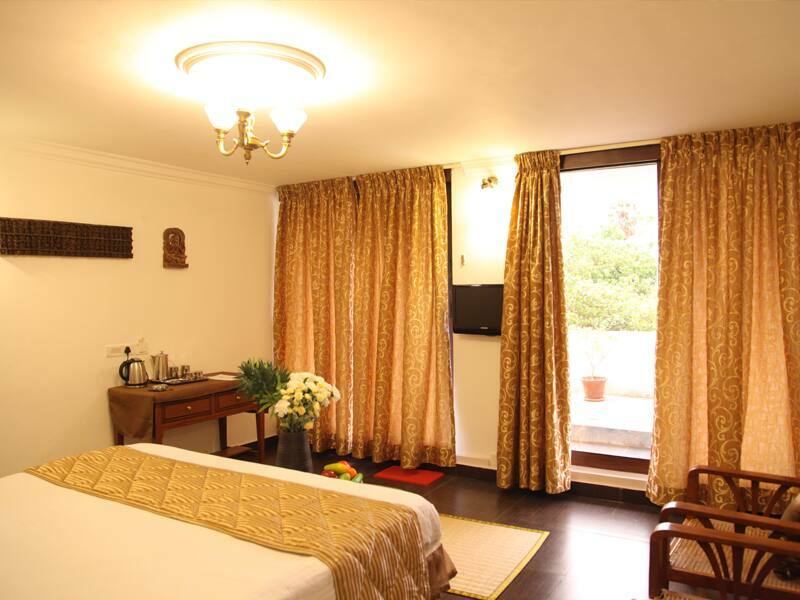 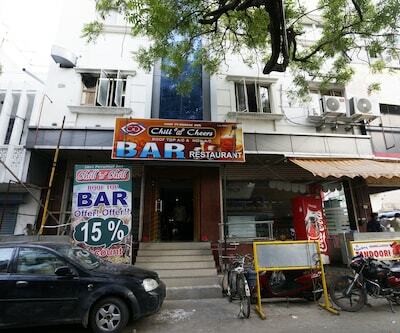 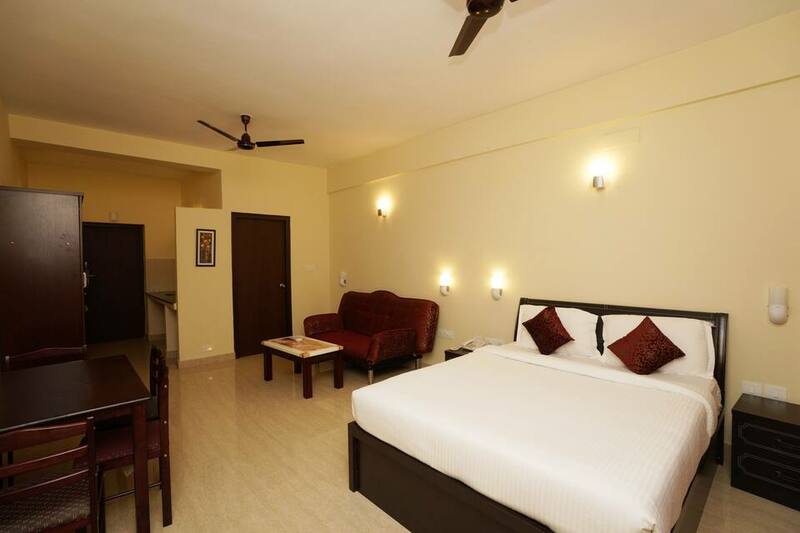 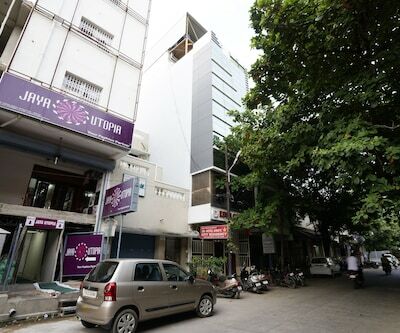 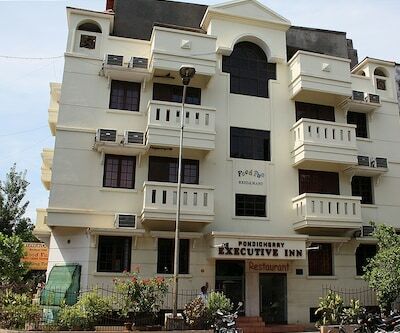 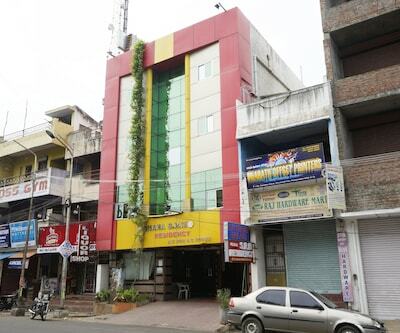 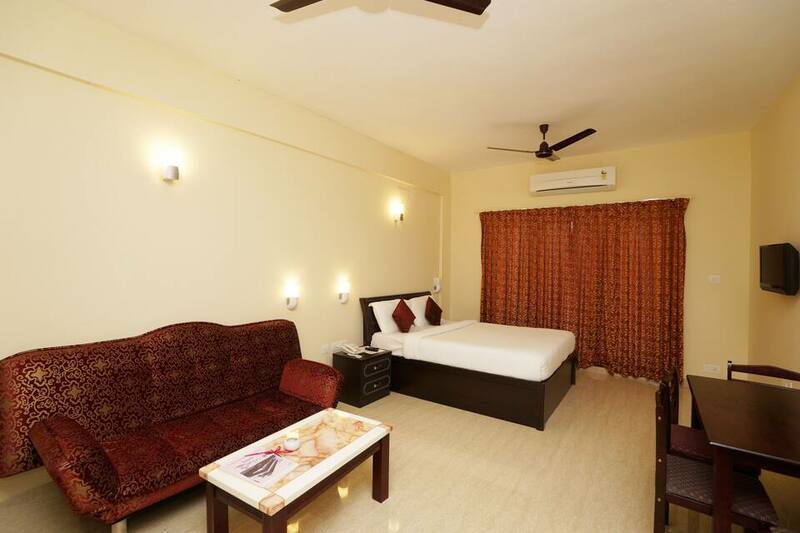 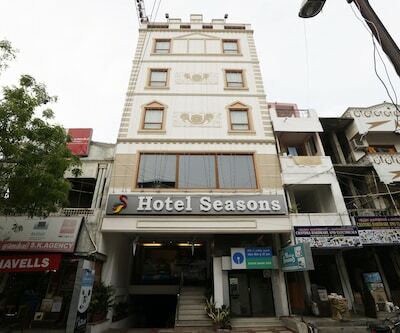 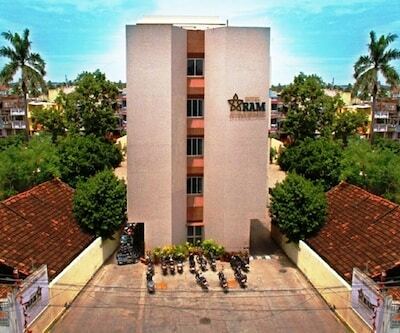 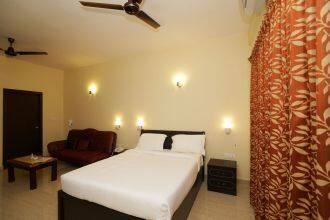 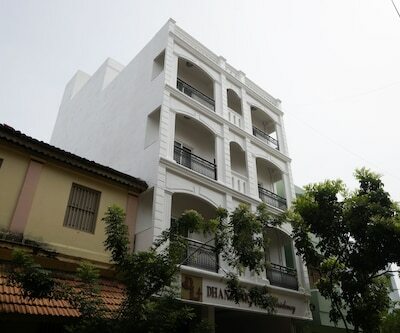 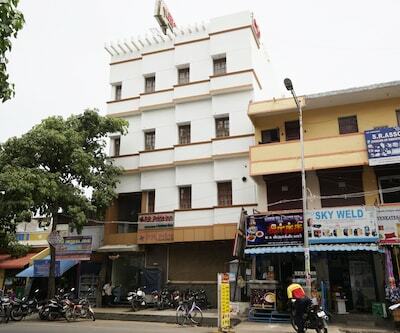 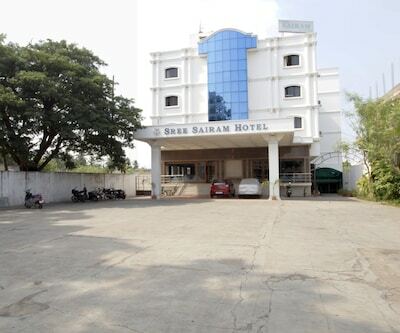 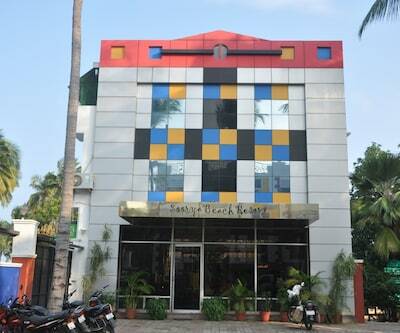 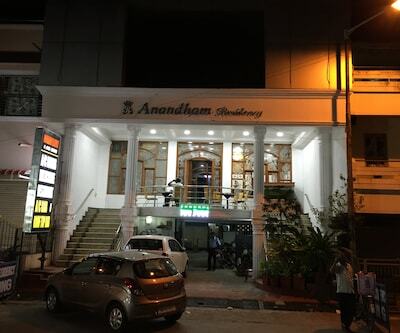 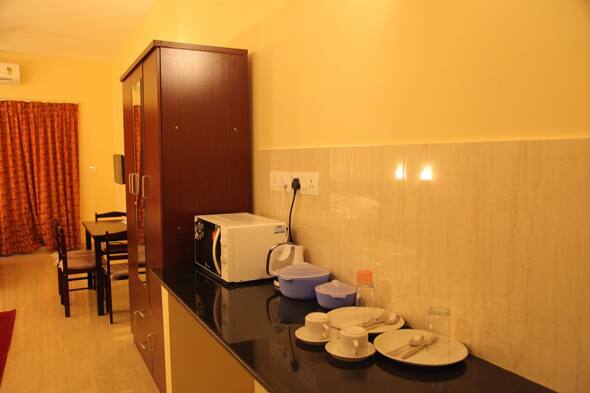 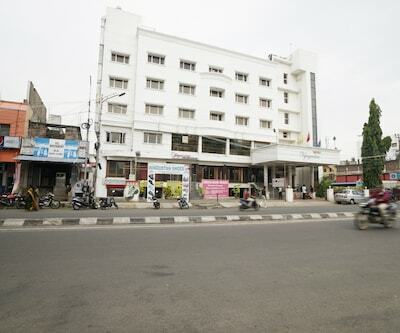 Each room has amenities like air-conditioner, tea/coffee maker, makeup mirror, LCD TV, work desk and separate sitting area. 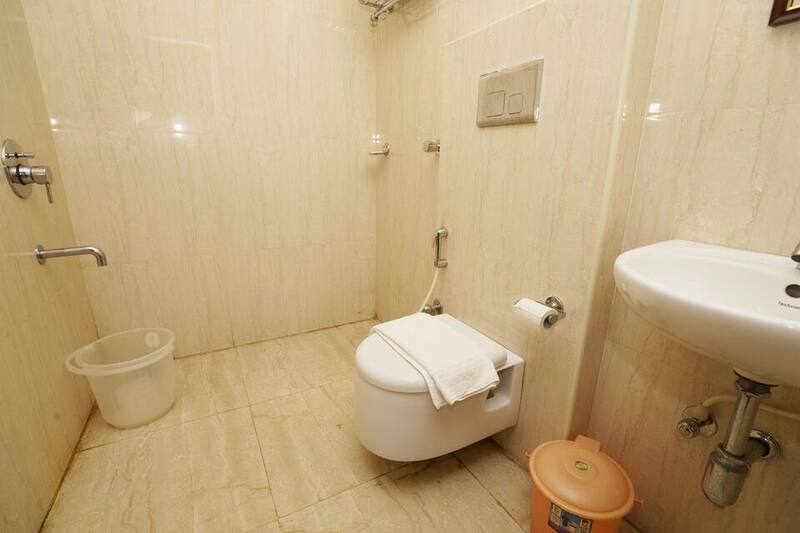 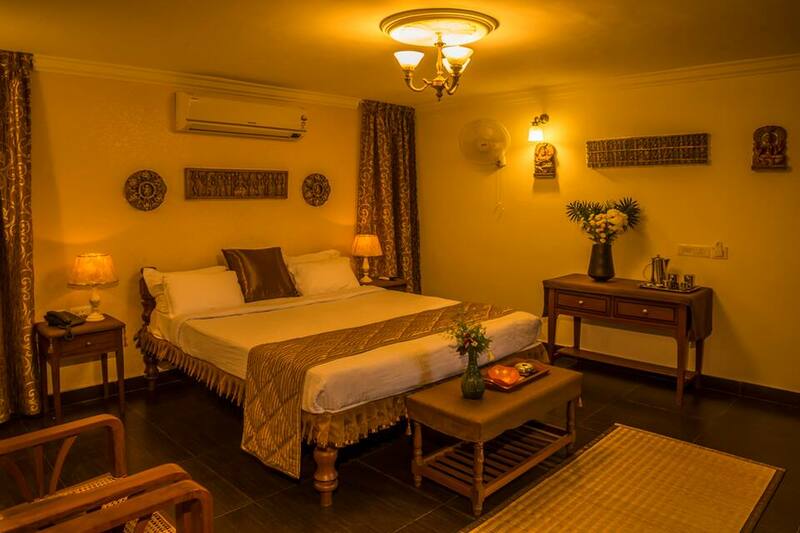 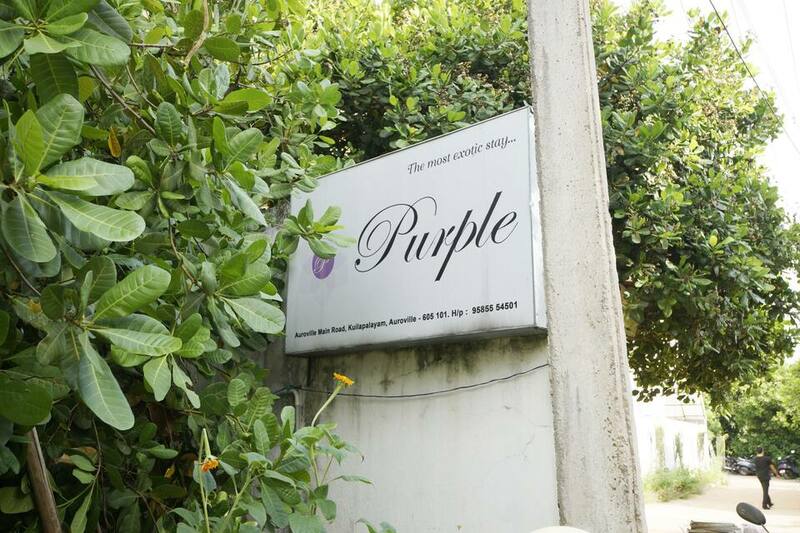 It also has an en-suite bathroom with hair dryer and hot and cold running water facility.Purple Resorts has garden, travel counter and front desk facility. 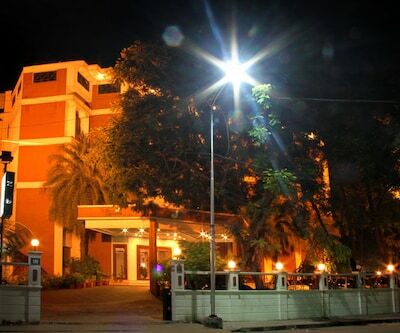 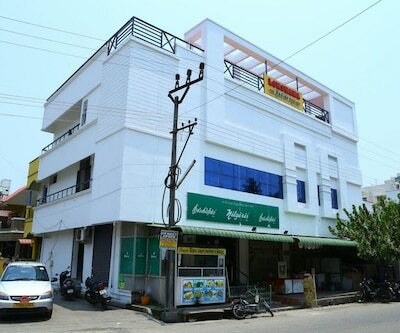 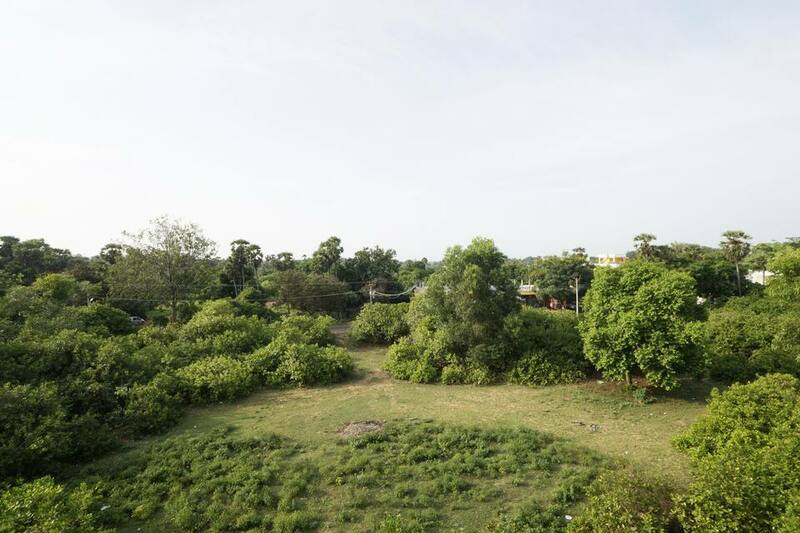 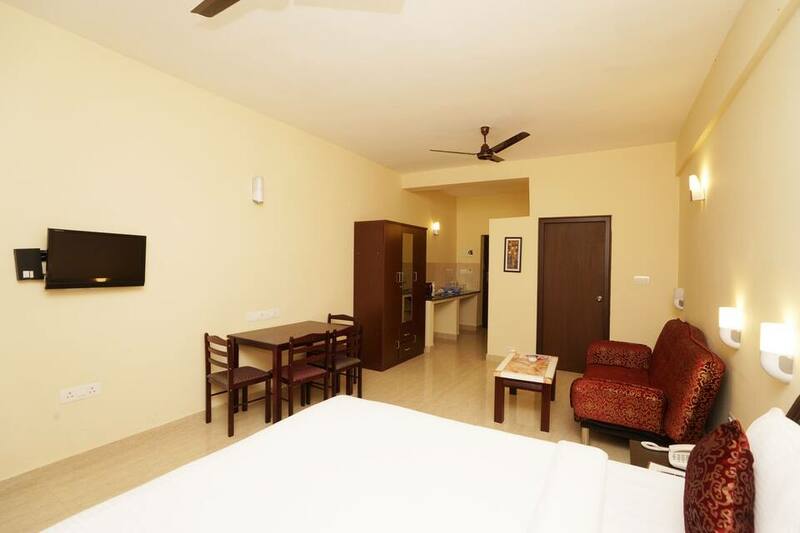 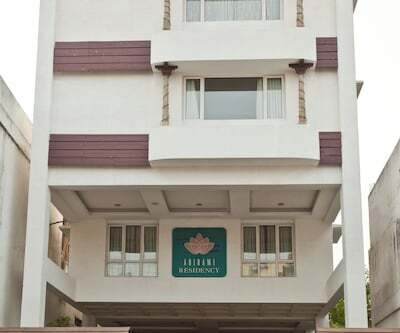 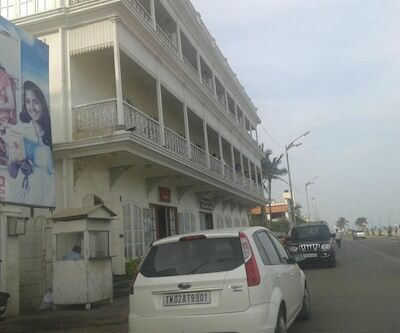 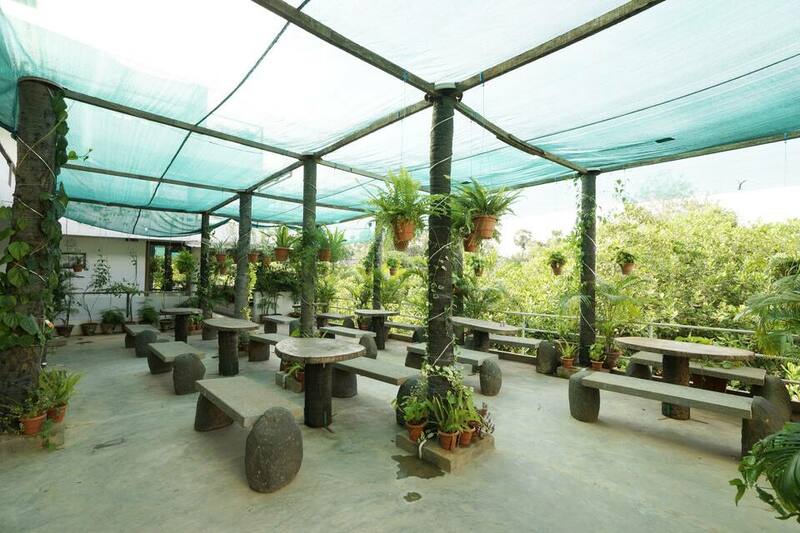 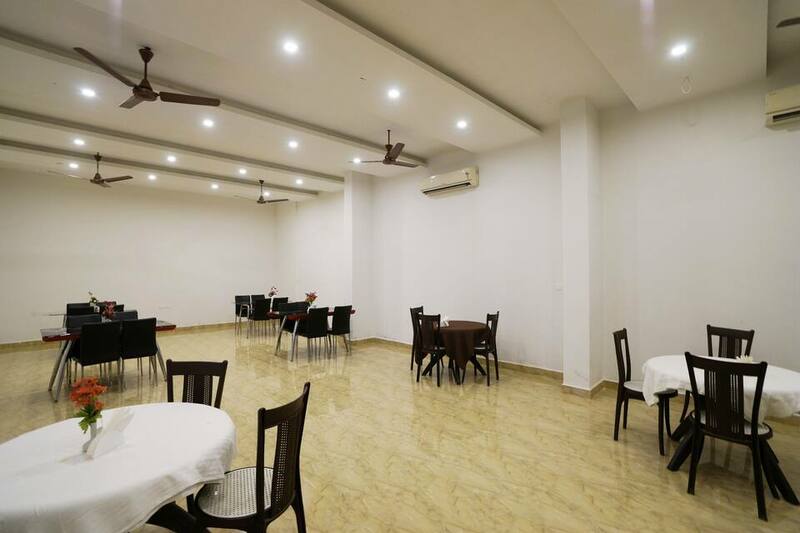 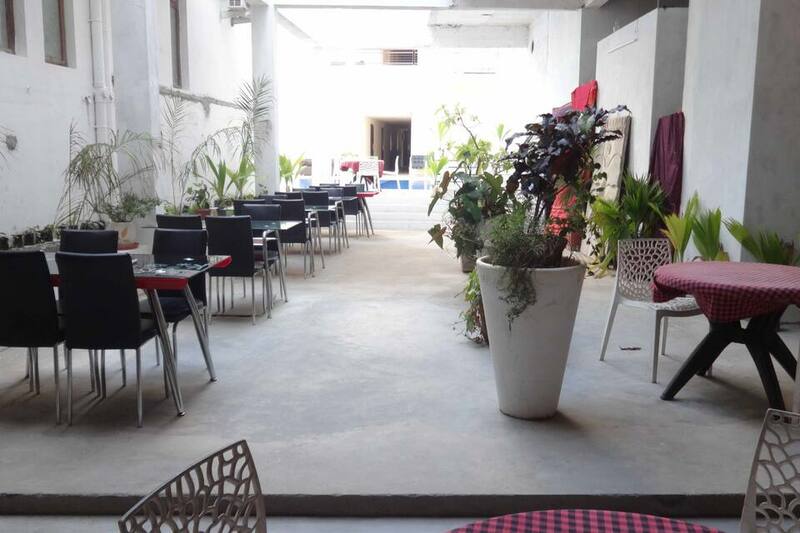 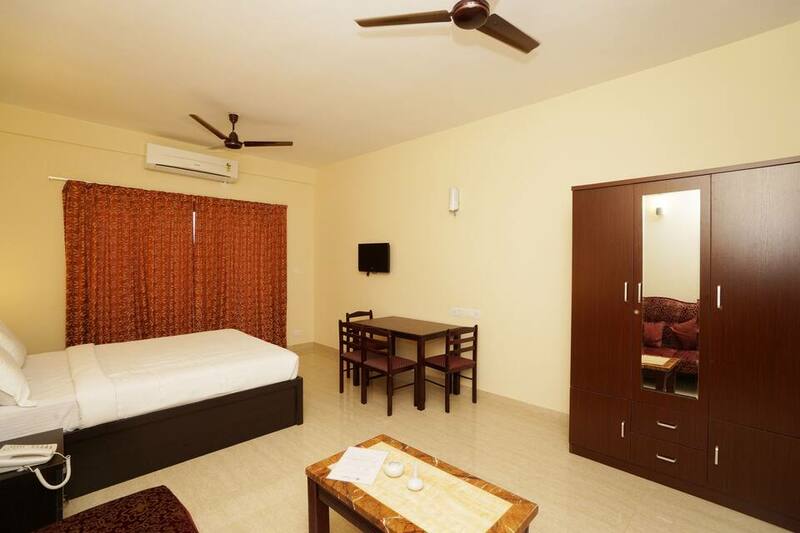 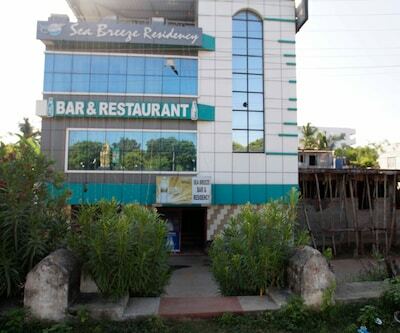 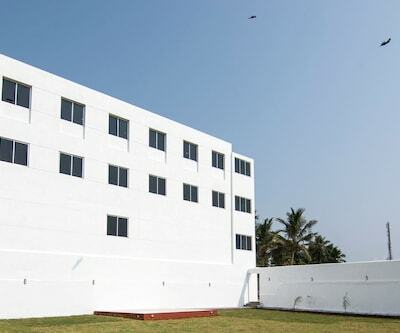 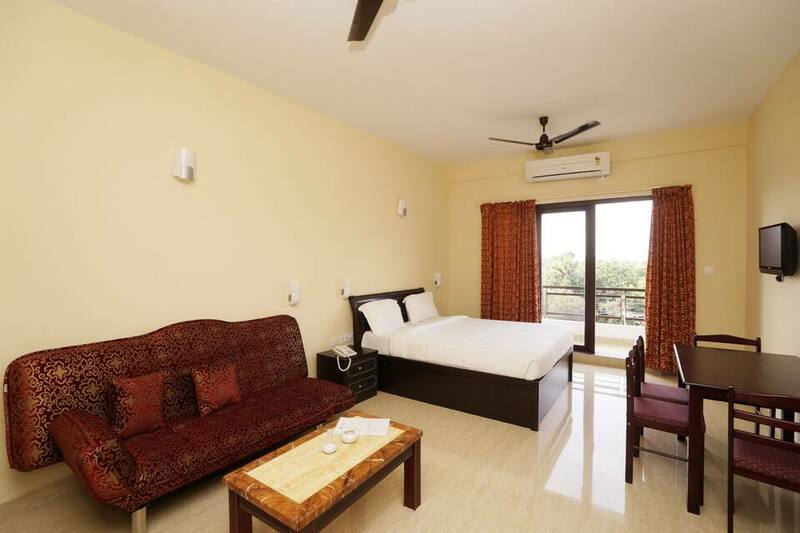 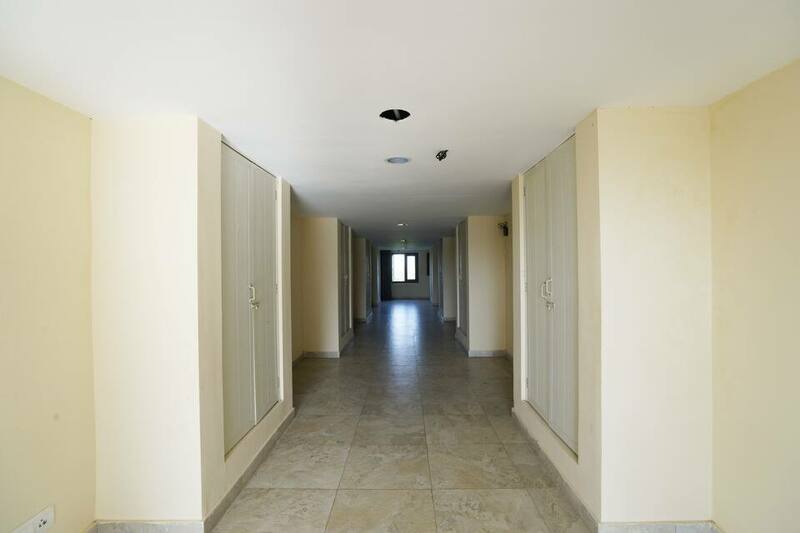 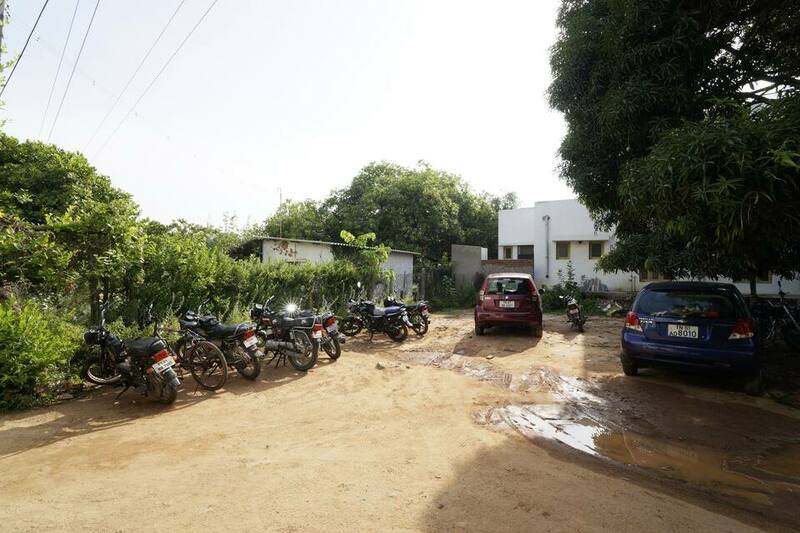 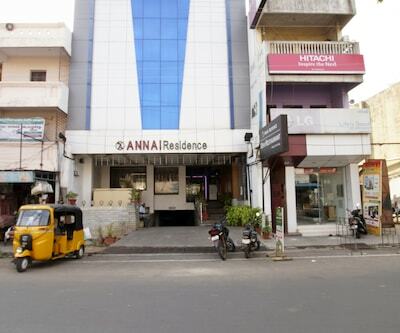 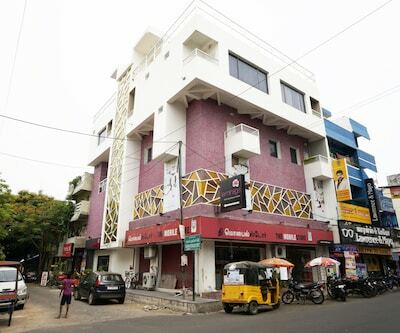 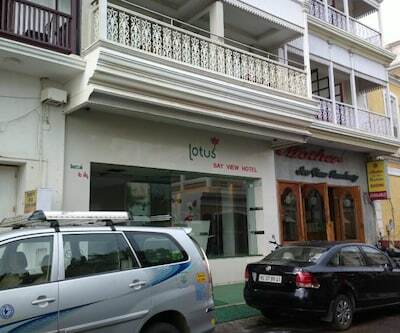 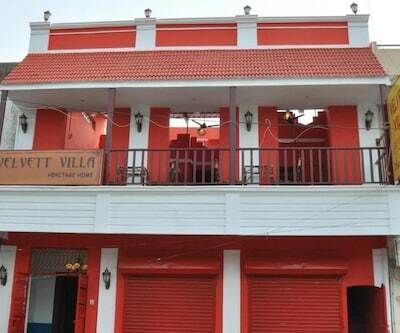 Services like car rental, medical assistance, laundry and room service are also offered by the property.This resort in Pondicherry is 10 km away from the Pondicherry Airport, 10 km away from the Puducherry Railway Station and 2 km away from the Auroville Bus Stop. 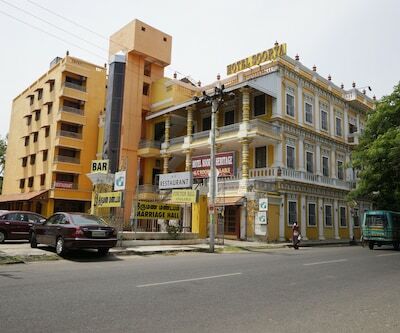 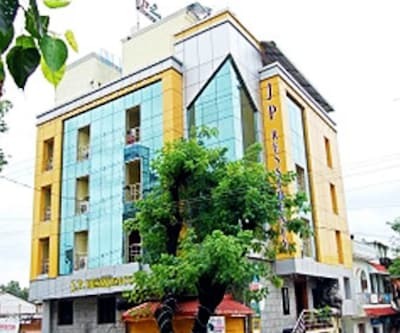 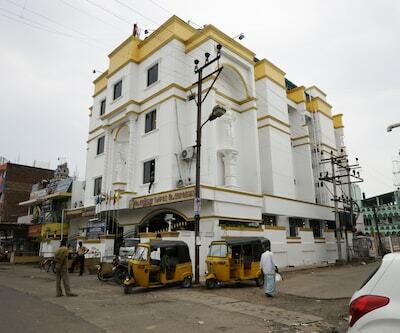 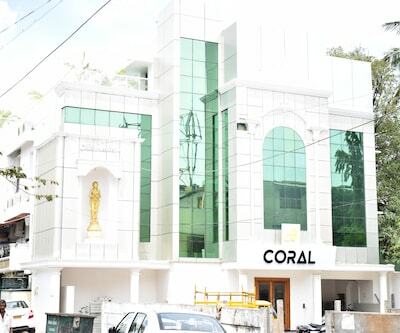 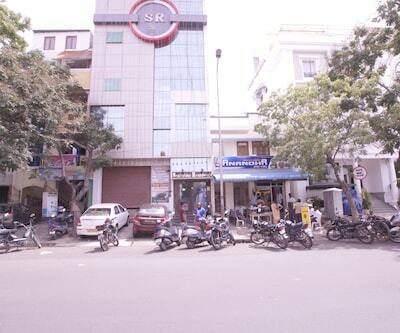 Some of the tourist attractions are Karaneswara Nataraj Temple - Pyramid Temple (11 km), Arulmigu Manakula Vinayagar Temple (9 km), Kaliamman Koil (13 km) and The Basilica Of The Sacred Heart of Jesus (10 km).